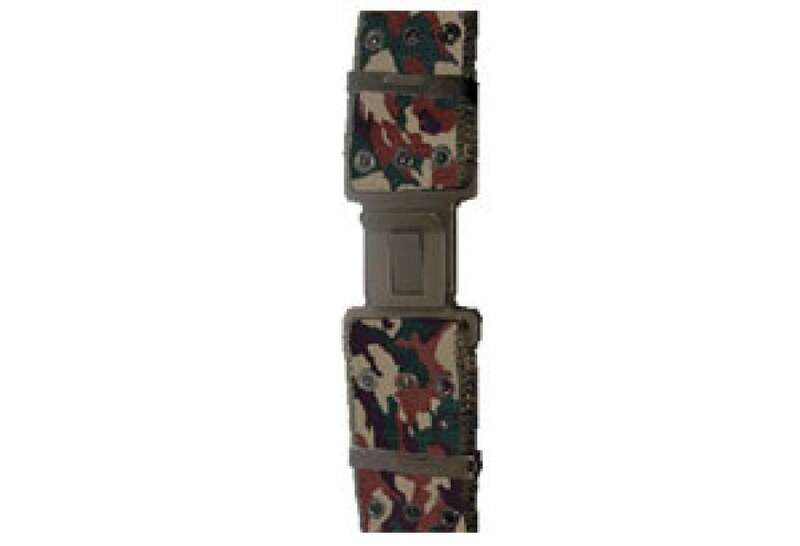 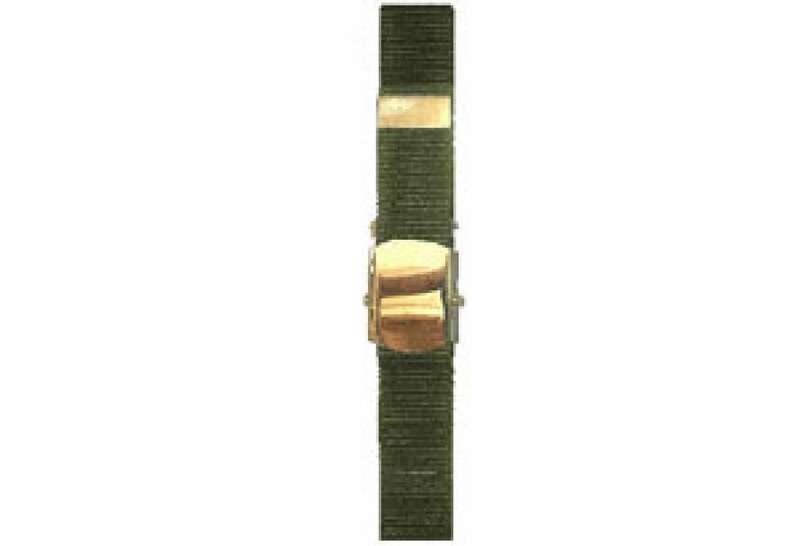 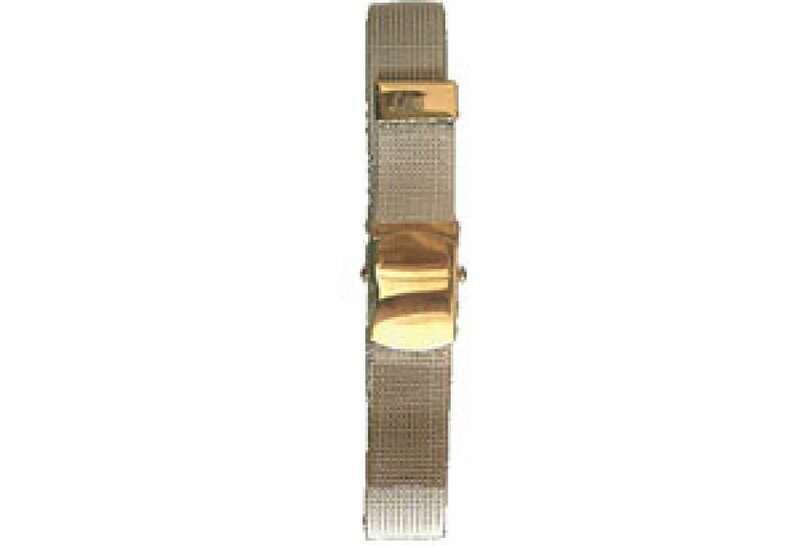 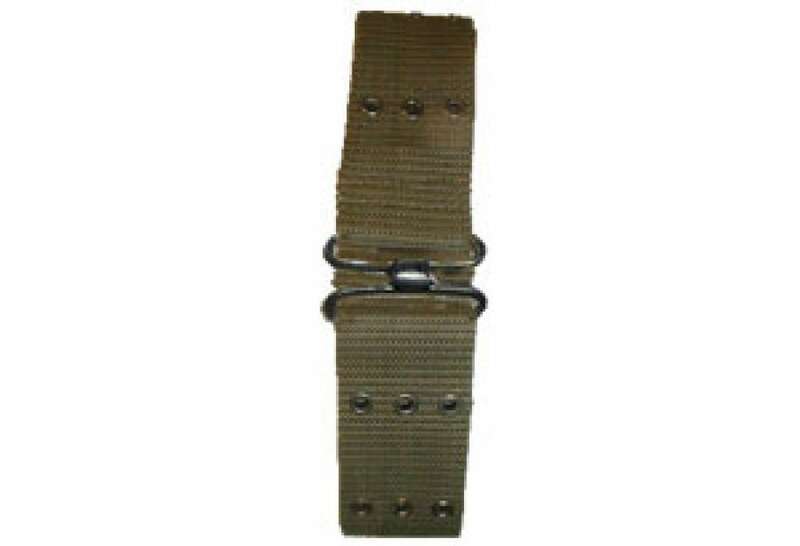 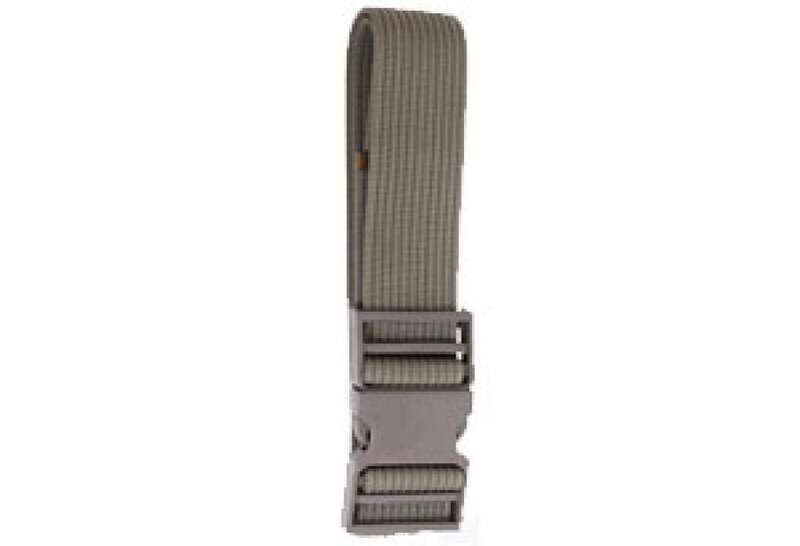 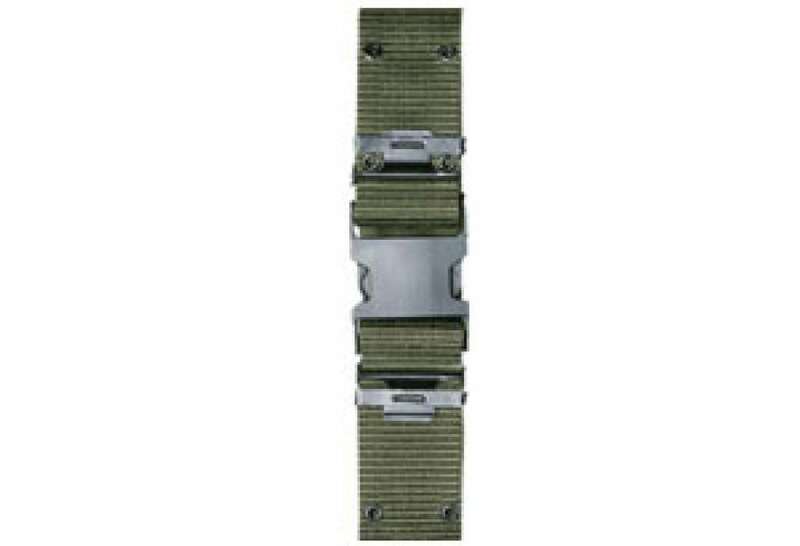 Military and civil weaving belts & fittings, Pistol Belts any types, Waist belts for military and civil . 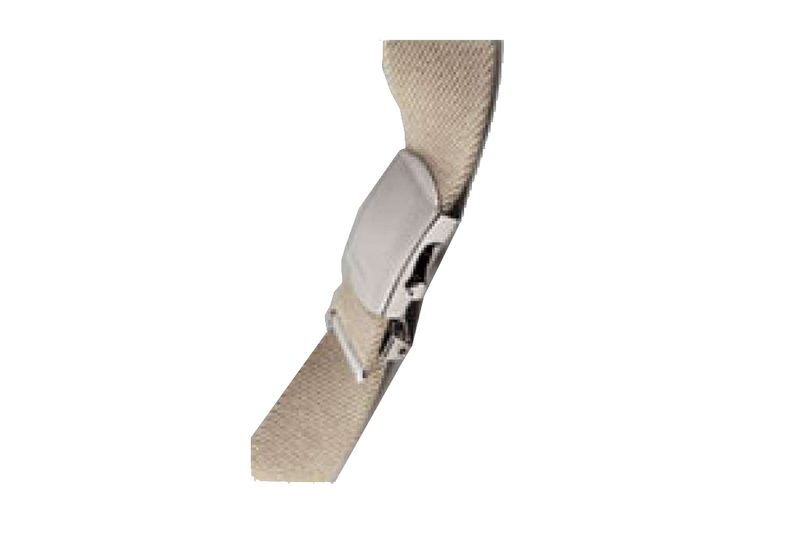 Lot of types available in our production lines. 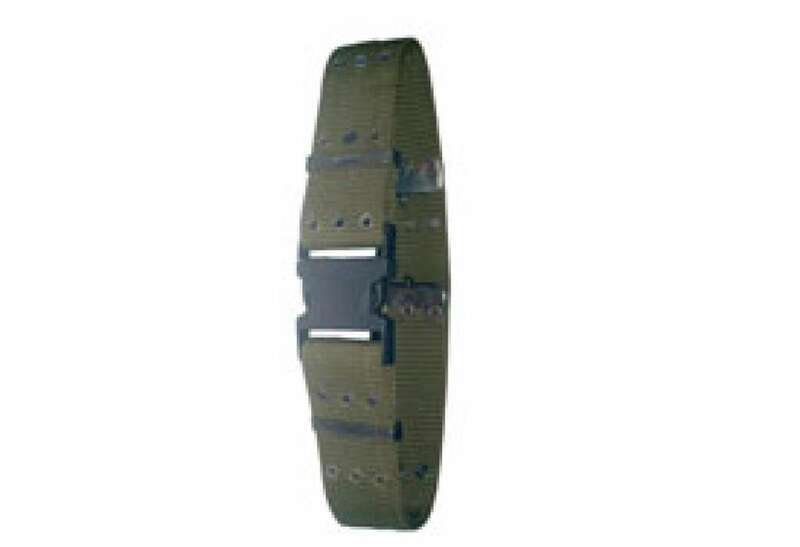 Also production for customer requests in whole.